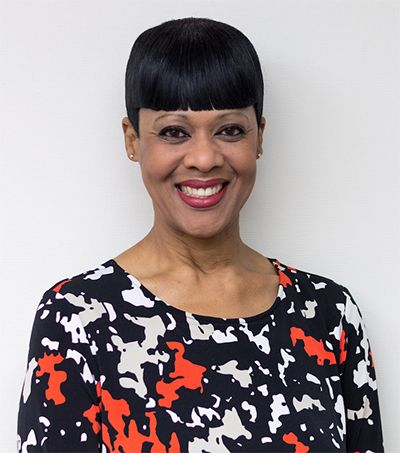 Detroit Renewable Energy has announced the addition of Stacie Clayton as vice president of government and community affairs. Clayton has more than 25 years of experience working in Michigan’s government, corporate, and nonprofit sectors. She was previously the assistant director for the Governor’s Office of Urban Initiatives. She has also held leadership roles in the city of Detroit mayor’s, council, and clerk’s offices and was vice president of external affairs for the Detroit Super Bowl XL Host Committee. Clayton has been appointed to government task forces and business advisory boards and is a member of the Michigan Civil Rights Commission. Clayton has a bachelor’s degree in political science and a Master of Business Administration, both from Wayne State University. Detroit Renewable Energy was founded in 2010.